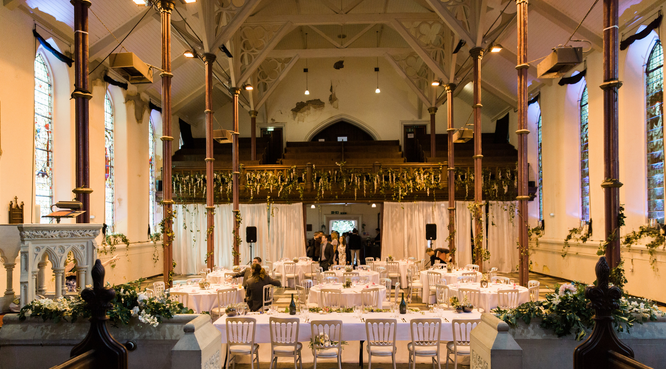 We’re lucky to have worked with so many venues over the years on a number of weddings so today we’ve put a hand-picked list, in alphabetical order, of some fantastic wedding venues right on our doorstep in Brighton and Hove. To help save you time, click through each venue name highlighted in red to take you straight to the page you need to be on. 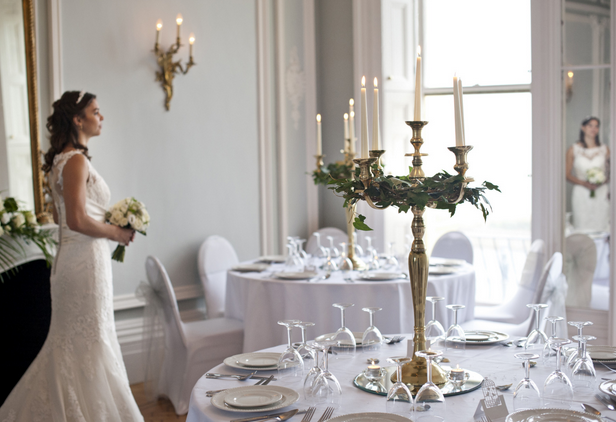 Situated across from the Peace Statue in Hove sits Angel House, a Grade 1 Listed building with exquisite décor making it ideal for picturesque moments. 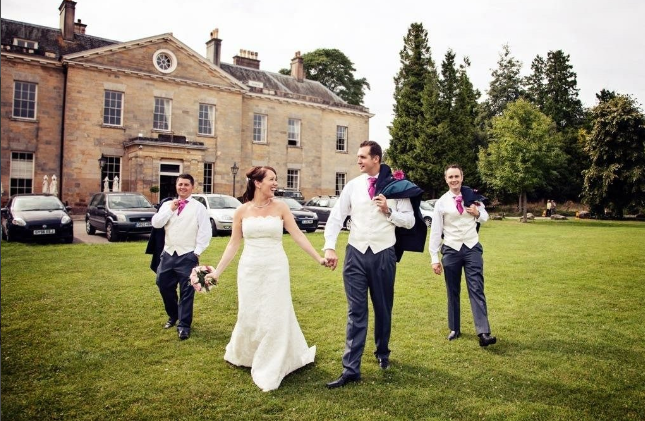 Angel House are registered for both weddings and civil ceremonies. They have a range of packages and prices including whole day hire or for just the ceremony. Their Regency Room upstairs is the ideal space for a Stick It On party too! Brighton College is located in Kemptown and boasts beautiful buildings across its campus. 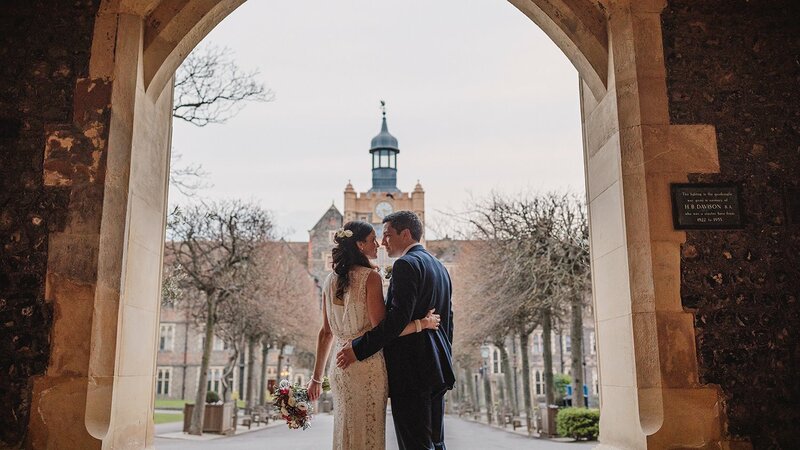 Usually a boarding school, Brighton College also provides private hire for weddings in their stunning chapel with a great hall available for receptions. Smack bang in central Brighton and just a stones throw away from the beach we have Harbour Hotel, voted Best Places To Stay in The Times this place has it all! A hotel room for the happy couple included in all wedding packages and an in-house spa meaning you can grab some last-minute pampering before tying the knot. 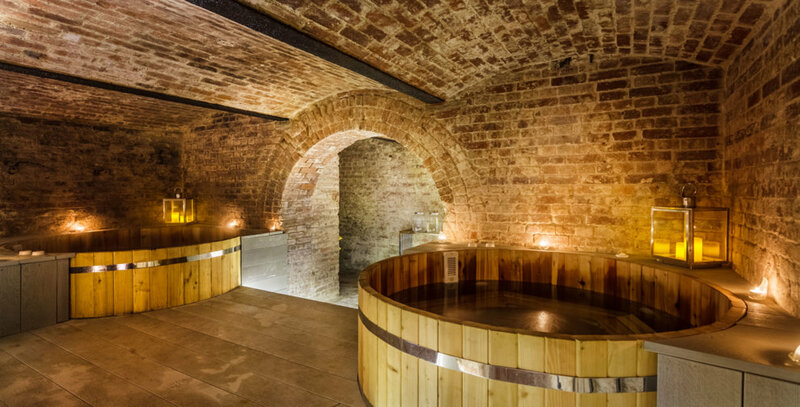 Flexible on whatever style you have chosen for your wedding celebrations, Hotel Du Vin is a self-confessed blank canvas that helps your imagination run wild with ideas. The building itself is beautiful enough! With several different rooms to choose from, I guarantee there’s something for all. Located just across from the seafront makes it the perfect location for photoshoots. 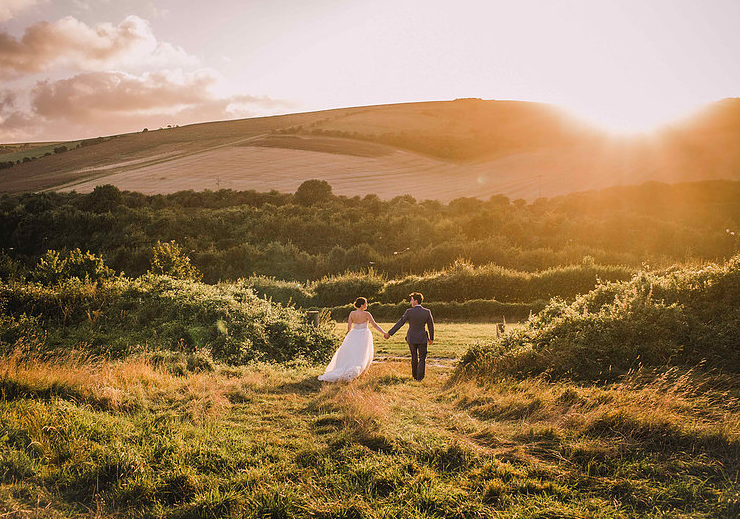 Licensed for both weddings and civil ceremonies, Pangdean Barn is a beautiful renovated barn built in 1712 that sits just outside of Brighton. You get the whole barn to yourselves and even better, no corkage charge! Pangdean Farm is a family run venue that tailors to all your needs. 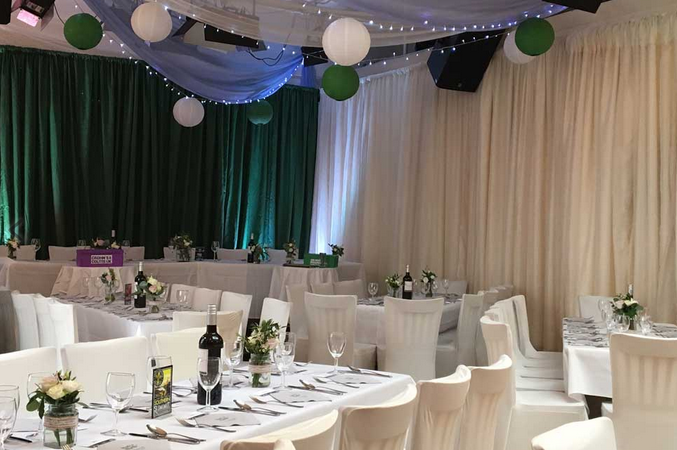 There’s no noise restrictions and they have an in-house PA making it an absolute ideal location for Stick It On reception parties! Hotel Pelirocco is a wonderfully unique and quirky hotel located in Regency Square. 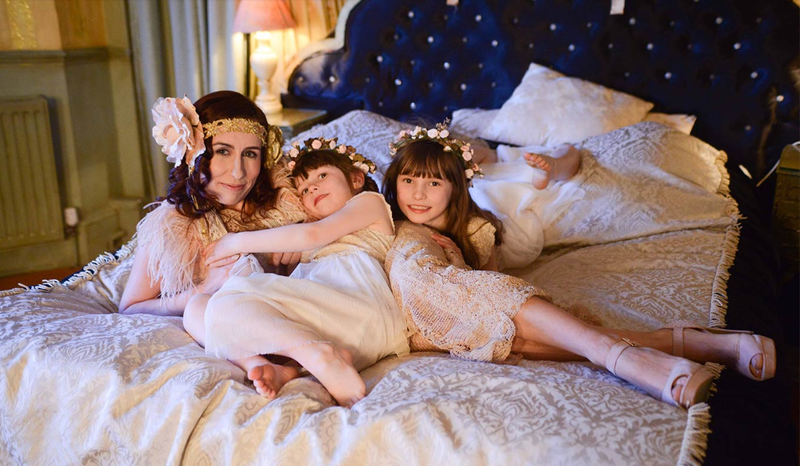 With a number of rooms decorated to a different theme it’s an absolute must for those photo ops! If you’re planning a slightly less traditional reception, then this is definitely your go-to venue. Check out their Instagram page to get a real feel of the place. 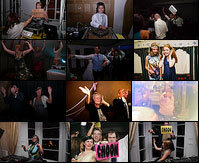 As a renowned live venue, Latest Music Bar is perfect for wedding receptions if you’re music focused. They provide all their own in-house equipment for DJs including their own PA and a great space with a bar. Definitely worth making an enquiry! With a more flexible approach, The Spire allow you to set up the day before and collect the day after making it an ideal way to relax a little more on your big day itself. The Spire can hold up to 300 guests for those of you having a larger reception and charge £2/head corkage fee for a free bar. What’s not to love?! Just outside of Brighton is Stanmer House, a beautiful Grade 1 listed building surrounded by wonderful gardens. If you’re looking for something a little more traditional, I would recommend this venue. It’s perfect for both small and larger ceremonies with many different rooms to accommodate your needs. 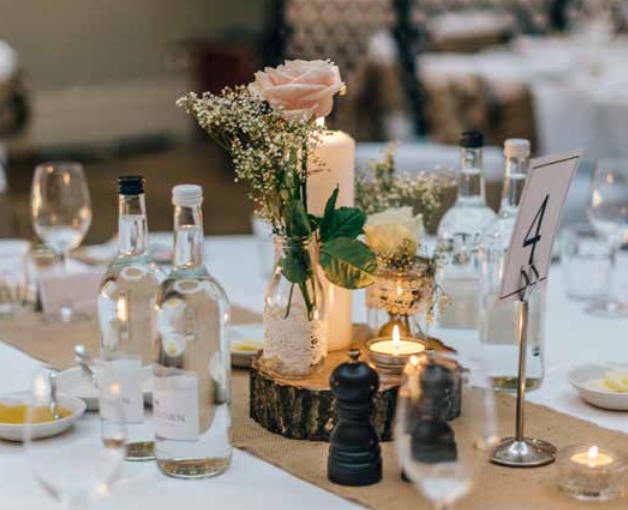 If you’re planning a summer wedding, Stanmer House also provide a marquee holding up to 300 guests which is perfect for sipping prosecco during those sunny days ahead.